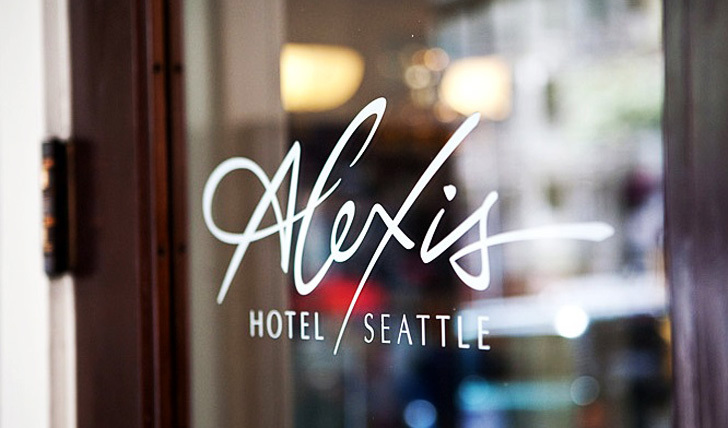 Kimpton Alexis epitomises urban cool; a boutique hotel that is as stylish and contemporary as the city it dwells in. Each of the 121 rooms and suites has elegant décor that combines a feeling of comfortable homeliness with chic living. The nightly wine hour is a great pit stop for pre-dinner drinks and a massage in your room is the ideal start or end to any day in Seattle. 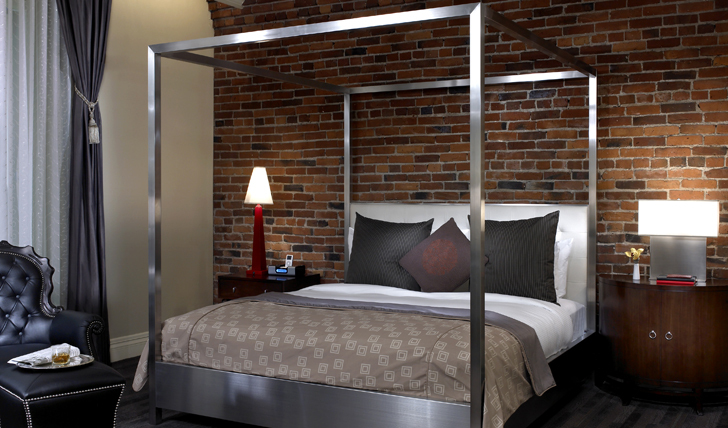 Located on 1st Avenue in Pioneer Square, Kimpton Alexis Hotel is just moments from Seattle’s iconic waterfront. One of the great things about this city is its walkability and this area is the ideal place to start, with some top sights on the doorstep to inspire you to wander further afield. In true boutique hotel style, rooms are individually designed so each guest can experience a unique stay. You’ll find state-of-the-art features and modern art housed within a traditional brick building, creating an inimitable atmosphere in a hotel that never loses sight of luxury. It effortlessly captures the essence of the innovative city around it. Furthermore the hotel genuinely encourages you to get out and explore your surroundings, lending guests bicycles free of charge to zip around the city and find your own secret spot in Seattle. Back on site we loved the exposed brick wall in many of the suites, as well as the bespoke furnishings and spacious living rooms.